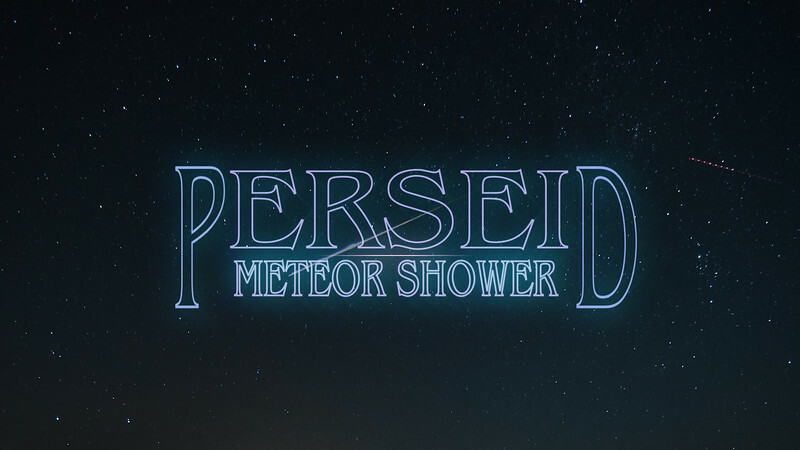 I'm very happy to share my new short "Perseid Meteor Shower" video I shot in Joshua Tree National Park last week. This was filmed over the course of 4 days during my photography workshop. You can see numerous shooting stars zipping by in this video as hundreds of sky watchers witnessed the event. I hope you enjoy the video and have a fantastic weekend.